Foster Church - Ira M. Emanuel, P.C. New 16,000 sq. ft. (780 seat) church meeting hall with one single family home on six acres. 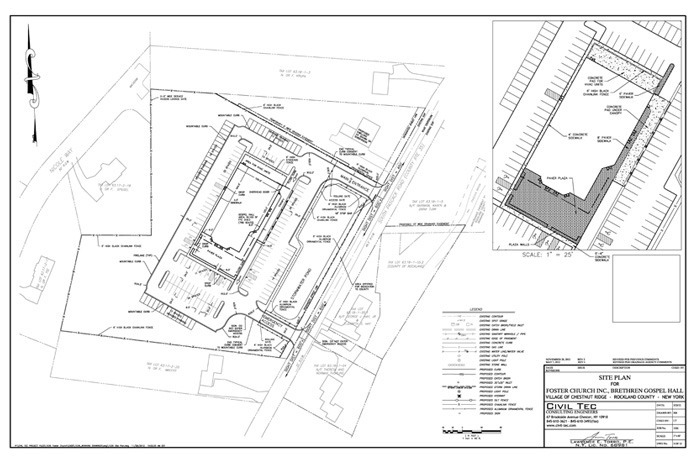 Approvals include subdivision, site plan, and variances.